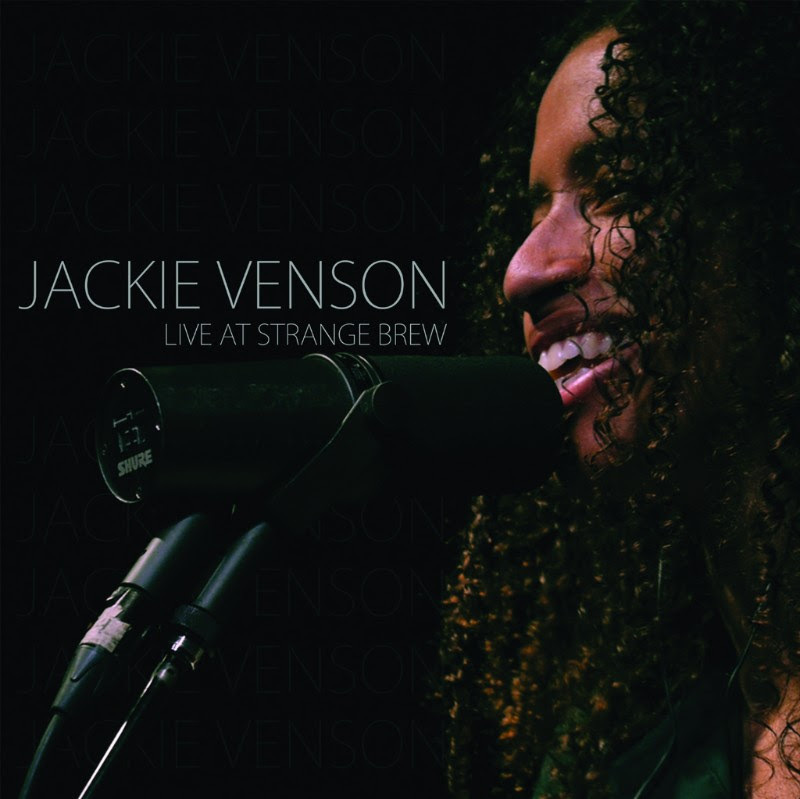 Not too long ago I told you about how much I enjoyed Jackie Venson's debut album, The Light in Me. But as much as I enjoyed it, Venson is a blues guitarist and, as such, I knew that I was missing a part of the experience by listening to studio recordings of the songs. Now, I don't need to wonder. Live at Strange Brew not only showcases Venson's songwriting -- which tends to be more nuanced than the typical blues song -- or her vocal talent, but her showmanship and guitar chops. Folks, she SHREDS. But Venson, unlike the typical guitar hero, uses her solos in service to the songs, not as an opportunity to vomit technical skills everywhere. We can see this in her effortless shifts between blues, rock, and reggae throughout her songs. She clearly lives to be on stage, and if you can't hear it in her fancy fretwork, it comes through in her relaxed banter with the crowd. It's always thrilling to see (or in this case, here) someone in their element. Live at Strange Brew is one of those rare live albums that captures the spontaneity of great musicians at their best.